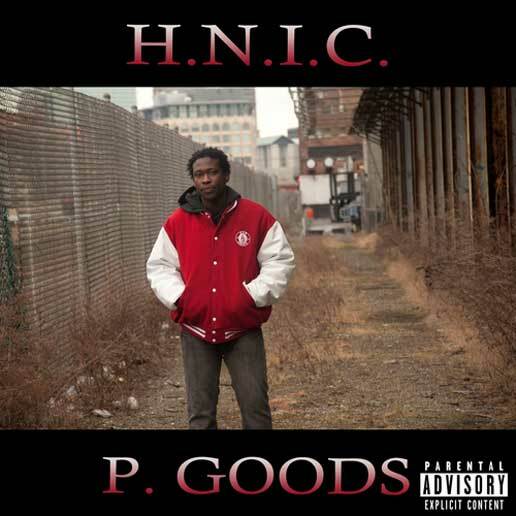 Mass Hip Hop: Mixtape: P. Goods "H.N.I.C." P. Goods drops the H.N.I.C mixtape to open up his local city of Boston to the talent that has been kept under wraps for far too long. For updates follow P. Goods on Twitter.